Get your Cuban gear out on 15th December for Casa Cubana’s Christmas party for 2016. 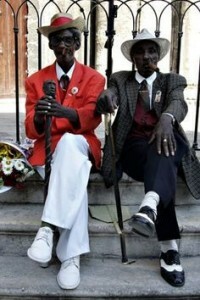 The theme is “Havana Nights”, so get dressed up in some dapper duds. The party starts from 9pm. Classes as usual 7pm-9pm.